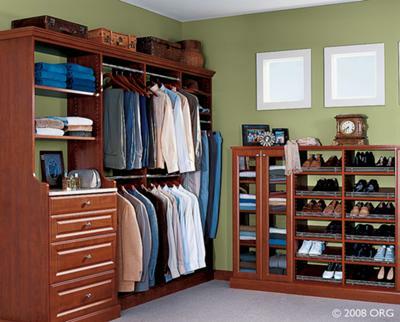 Looking to Create More Usable Storage Space in Your Closets? Welcome to Organization Solutions, your local home organization expert serving the Austin area. As a fully trained and authorized ORG dealer, we provide professionally designed and custom built storage solutions. Our complete line of home storage solutions includes unique solutions to organize closets, pantries, garages, basements, laundry rooms, and even the home office or extra bedroom. Starting with a thorough understanding of your needs, we will design a custom solution using ORGdesign, our proprietary design software. ORGdesign helps us engage with you so that you are a participant in the process and so that the result is a solution that is uniquely yours.